Less Stress, More Flow :: Book Review of "Miracles Now"
Patti, sorry I missed this one as I really enjoyed the last. 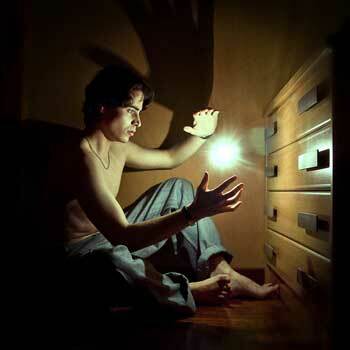 This week was a nightmare and boy I could have used the session! Aw, I’m sorry you missed it too, and thanks for saying you enjoyed the last. Good for me to know. So sorry about your nightmare week. Those are no fun at all. I haven’t had time to get around to blogs like I used to so I came over to see what this nightmare might be about. I’m not sure I got the scoop (really? you don’t publish everything on your blog? ;-)) but I sure enjoyed your latest post, and mostly I’m excited about the classes you’re developing. Yay! 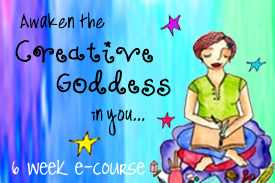 I also belong to Goddess Leonie’s Goddess Circle and am doing the Creativity E-course! Awesome! I’ll see you there! Oh, so that was you?! (I get a report afterward and saw that someone called in for that time slot.) Good to know. And wow, a little mantra? I like it! Thanks for sharing that! And I sooo appreciate your expressing your appreciation in general. I’m playing with format, etc. for now so feedback is important. The idea is that we are all working together to make these into a valuable use of our time and eventually I will offer these for a fee. But for now it’s just a win win for all of us, I think. And I didn’t know you were a Leonie Goddess! I should have known. 😉 I shall come find you in the circle of creativity! Thanks so much for all your ongoing support. You’re the best.